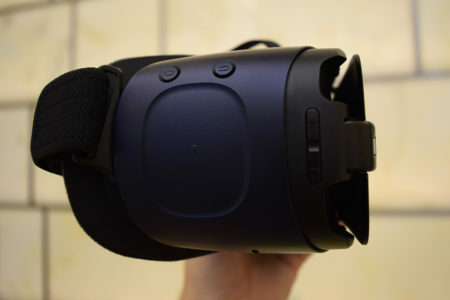 When 360 VR arrived on the scene, the first images were 2D. Many have proclaimed that 2D 360 IS NOT VR! They say that only 3D 360 is TRUE VR. I say that this is narrow-minded, short-sighted and totally wrong. First, any video seen through a VR Headset puts you in the video. While 3D 360 does create more immersion, it is absurd to think that only 3D is VR. The reason that 360 Vr is catching on and creating such excitement is assuredly because anyone with a modern smartphone can go into Facebook or YouTube, two of the most popular apps on almost every smartphone, give you the ability to watch 360 videos and stills without having to put on a headset. We have already overcome the very thing that toppled 3D viewing, being forced to watch it with special manufacture-specific glasses. You can spin around or use your finger to gesture control where you want to look. While 3D will be an important part of the VR infrastructure, 2D will drive adoption of the medium. 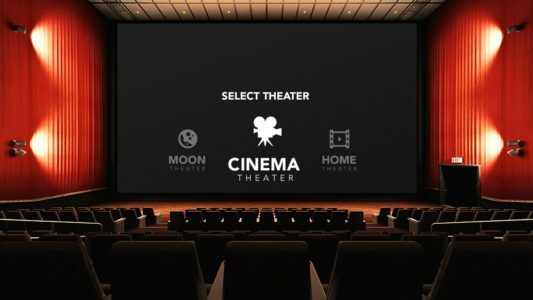 More and more people will buy headsets but many will continue to use them to view 2D content in the form of movies and tv. Samsung & Oculus have certainly bet on 2D 360 VR to drive sales. 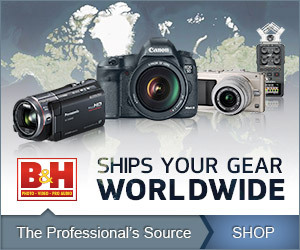 Their whole Gear line is specifically for viewing 2D 360 VR. 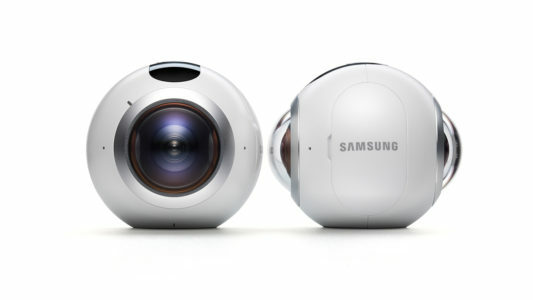 Yes, the Gear will let you watch 3D 360 VR, but the Samsung Gear 360 Camera is a 2D 360 device. The new glut of inexpensive VR headsets that are coming out of China are being bought up quickly by the Chinese public. Adoption of 360 VR in China is outpacing anywhere else in the world. the primary use there? Watching TV and movies. Airlines are getting in the queue to start offering VR Headsets to passengers to provide a bigger and better alternative to back-of-the-seat monitors. Netflix only offers 2D content at this time. 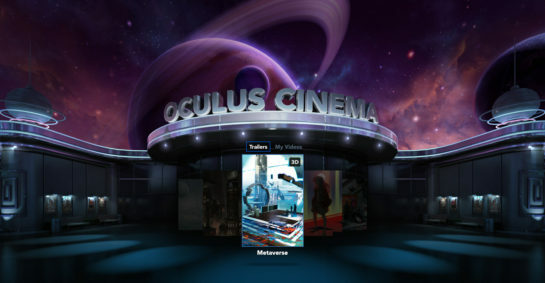 VR Cinema, a 2D android app that works with Google Cardboard has over one million downloads. the simple fact is that without the 2D version of 360 VR, the medium would be isolated and rely on a much smaller audience. With the broad ability that 2D 360 VR offers it has become 3D’s best friend.